His career has just started. It is hard to come to the conclusion and tell that “this movie is the best one and that movie was of no success” because the career of this young boy has just started and his best films yet to come. Many fans of this talented boy are curious about Dylan O’ Brien age. He looks sweet and innocent like a teenager, but Dylan is already 24. He was born on the 26th of August, 1991 in USA. 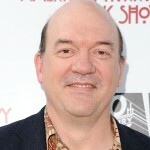 The future actor had spent the part of his childhood in New Jersey, but later his family moved to California. Dylan’s father used to work as camera man and his mother used to be an actress. His parents were the first, who showed the boy interesting world of movie making. The boy dreamed to make movies too. It seemed so interesting to him to create his own story and show it to the others. The first glory came to Dylan O’Brian from … YouTube. In 2006 he shot his own movies and then showed them on the site. The videos from the future star became really popular and thus Dylan got his first fans. Dylan was interested in cinema making, but still he planned to study in the college. But suddenly he had to drop out. Dylan O’Brien age was too young then. He was just 20. In 2011 Dylan was invited to act in the TV series “Teen Wolf”. It was the most significant event in his professional fate. The actor had come to the casting several times and finally he had got the part of Scott. It was the main part, but the actor had refused from it. It happened, because Dylan had read the plot of the show and felt, that the best Scott’s friend, Stiles Stilinski, was much closer to him. The plot of the TV series is quite simple, but interesting. It tells about the teenager Scott, who used to walk in the forest late at night. There he was bitten by the teen wolf. Although the bite was very small, soon Scott noticed that his life was changed. Now the TV series consists of 5 seasons already and it is not over yet. Dylan O’ Brien “Teen Wolf” is one of the most popular works of the actor nowadays. 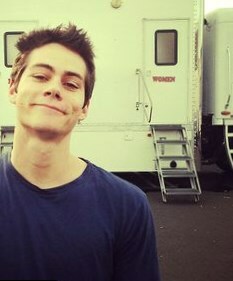 For the part of Stiles the actor was nominated for Teen Choice Awards. But this show is not the only one that made Dylan famous. The movie list of the actor is short but prominent. He used to act in the film “Internship”. There he had an opportunity to work with famous Vince Vaughn and have learnt from them. The part of Stuart was performed well by the actor. It was an interesting episode in the career of O’Bryan. 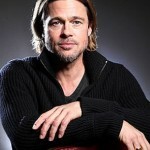 But it was too absent minded in comparison with the next project, where the actor had played the main part. Fi thriller “The Maze Runner” was shot in 2014. 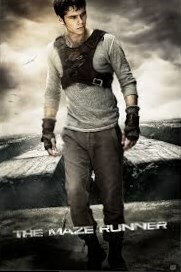 The main hero, Thomas, who was performed by Dylan, appeared in a strange place with the other teenagers. They were imprisoned by someone. Who had done that remained unclear. The thriller was extremely popular and the producer had got ten times more money from its distribution than they had spent for it. This autumn the film will be continued. The second part comes on the screen. “Maze Runner: The Scorch Trials” is worth watching too. 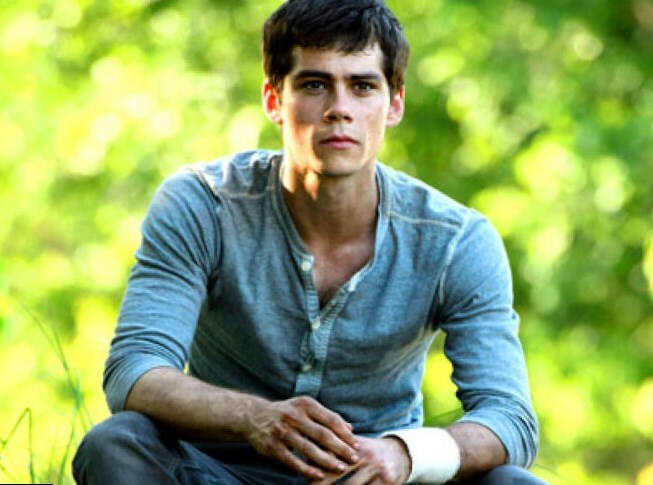 The movie showed, that Dylan O’Brien 2014 is much more mature and professional, than he used to be in 2011. Dylan O’Brien 2014 is talented and he has great potential too. He will show his talent later, because his best parts are not performed yet! 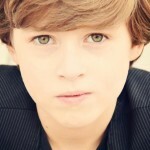 The actor is quite young. He is just 24 and that’s why it is very hard to tell about some serious relationship or marriage. But as it always happens, the personal life of an actor is interesting to his fans. That’s why a lot of rumors and suggestions and even gossips sometimes appear in popular newspapers or magazines. Some of the fans of the star consider him as a gay. In fact Dylan seems to be alone for a long time and once paparazzi made a photo of the star, where he kissed another young actor Tyler Hoechlin. 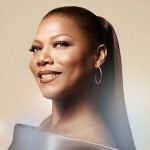 But the actor denies the rumors about his homosexuality. Later he told to his fans that he was dating to Britt Robertson. Britt Robertson and Dylan O’Brien look good together. Young tall blond, slim and fragile, is one year older than Dylan. She was the best friend of his sister and thus they got acquainted long ago. 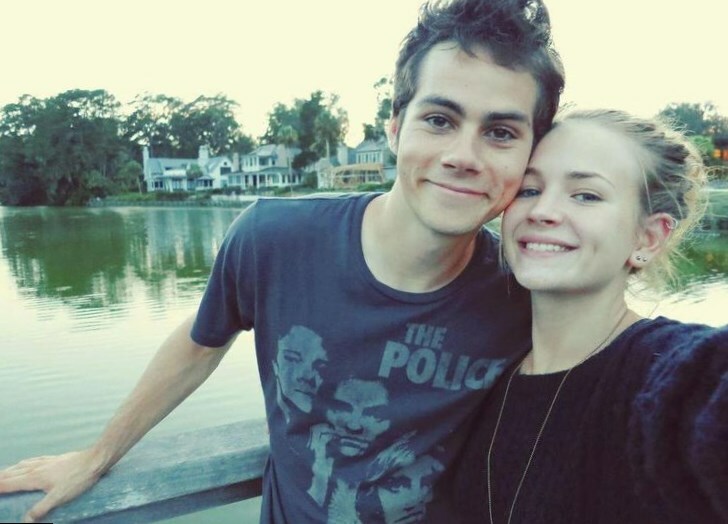 Soon Britt Robertson and Dylan O’Brien fell in love. They visited some parties together and then Britt told in her interview, that they were a couple. But in March, 2015 the information appeared, that two young people departed. Later they seemed to be together again. Britt Robertson had visited her partner in Albuquerque, where he was filming. But their love affair seems to be impassionate and unreal and that’s why the fans of Dylan don’t believe in the real love between those two. In his interview Dylan used to tell, that he was too young for a serious love affair. He has a lot of work on TV, he plays in movies and that’s why he has no time to be bored. The personal life doesn’t stay on the first place for the actor, but his fans hope, that their favorite actor will find once the love of his life. Dylan O’Brien is young, but perspective. He is talented and hardworking. He has no bad habits and looks extremely handsome. He seems to have the great future in the cinema industry. Hopefully, he will meet the expectations of his fans.